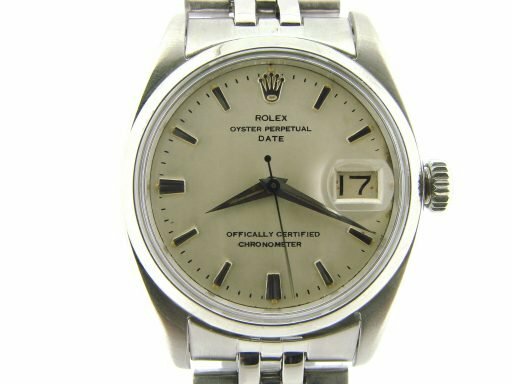 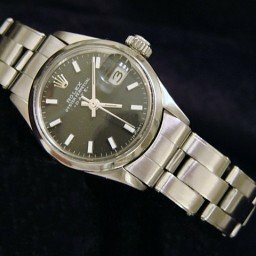 BeckerTime is proud to offer this vintage 1960’s Men’s 34mm Genuine Rolex Stainless Steel Date Watch ref #1500 with a custom refinished Silver Dial. 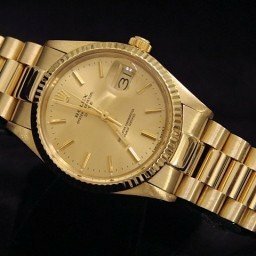 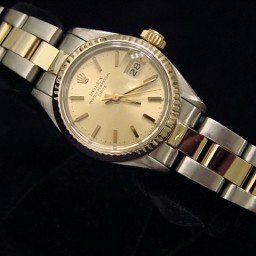 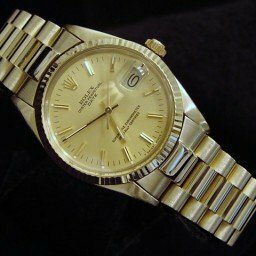 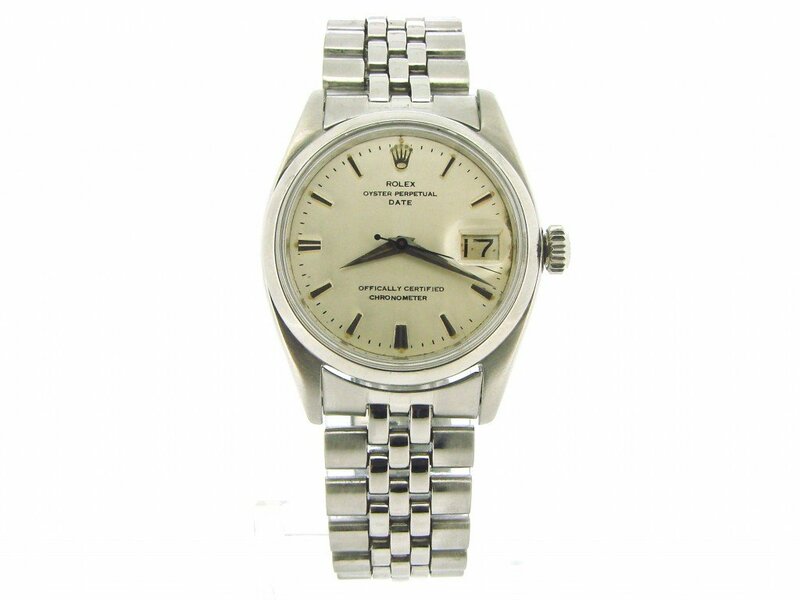 This Genuine Rolex has a 1970’s Genuine Rolex Jubilee band. 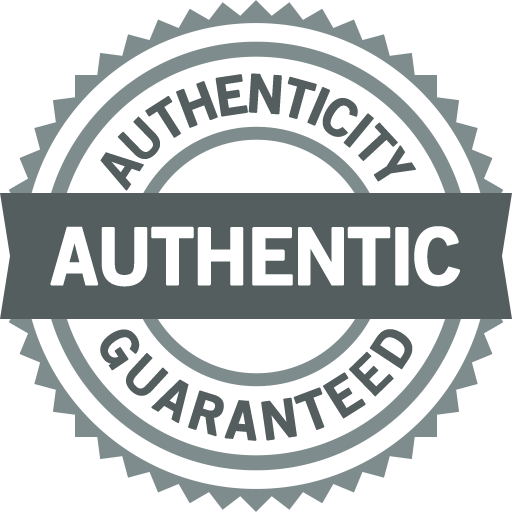 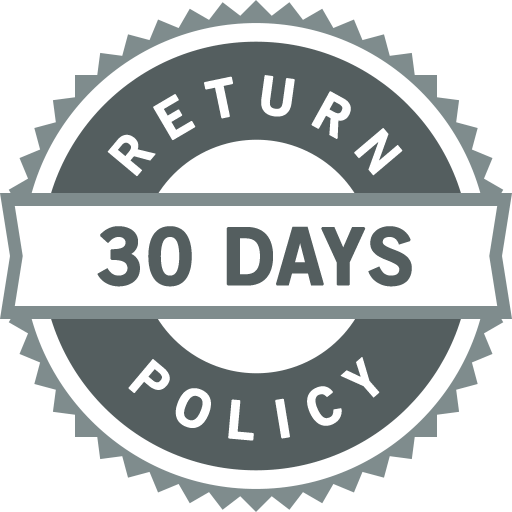 It is in FAIR CONDITION and comes with the BeckerTime 100% Lifetime Trade-Up guarantee!! 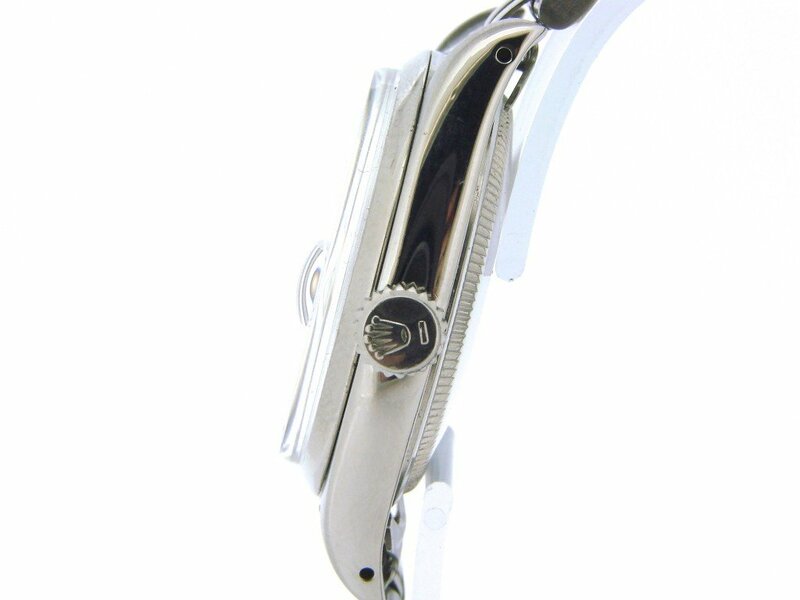 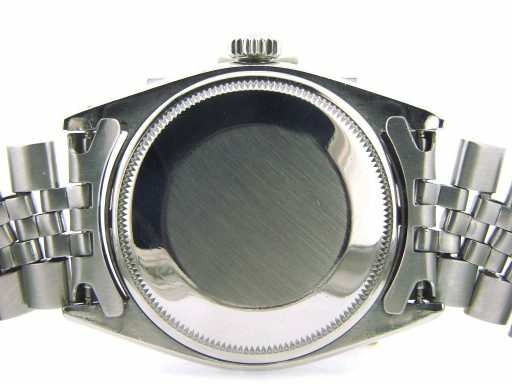 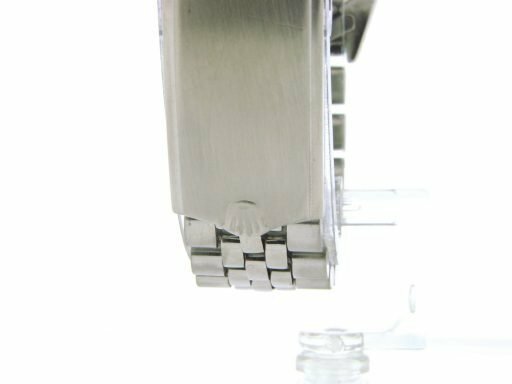 Band Rolex stainless steel vintage style “oval-link” jubilee bracelet with Rolex-signed clasp is in fair condition with very loose stretch between the links. 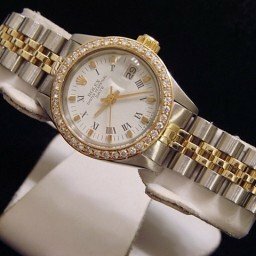 This original Rolex Jubilee band is from the 1970’s.